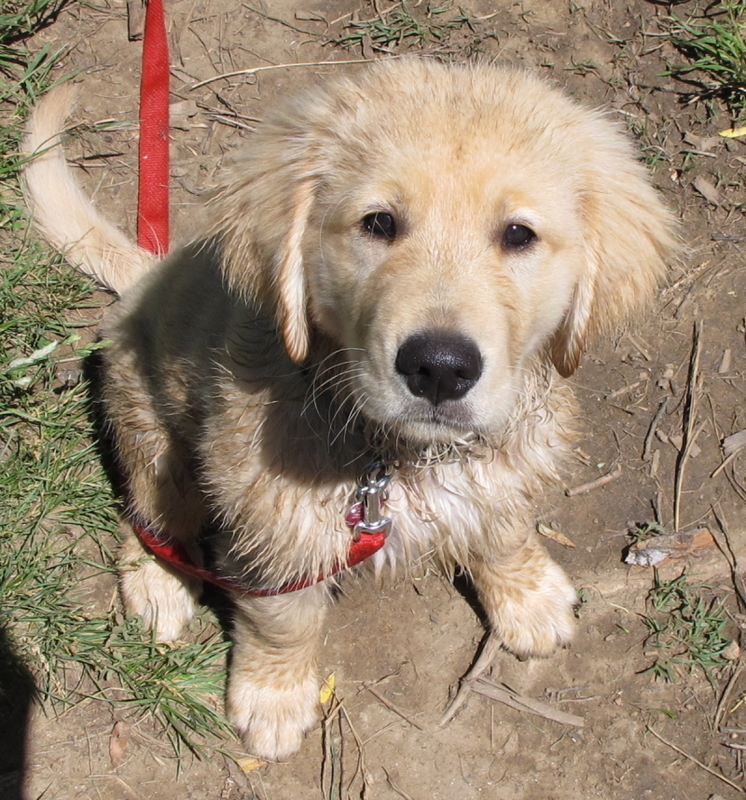 Cute Puppy Pic Friday – KeaPOD 40 | KeaNeato! My puppy, Gem, after a hike and some fun in the creek. I replaced the image with a smaller version to increase blog download speed. Pingback: A Few Notes about Posting Photos | KeaNeato!